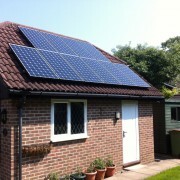 Solar Panels – Just how do they Work? 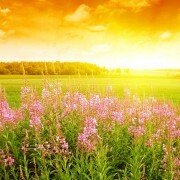 Over the last decade the technology behind successfully harnessing the energy from the sun has improved dramatically. We recommend an expert in all things solar, NASA, for an in-depth technical explanation of how it works. For the majority of us, a simplified explanation will do just fine. 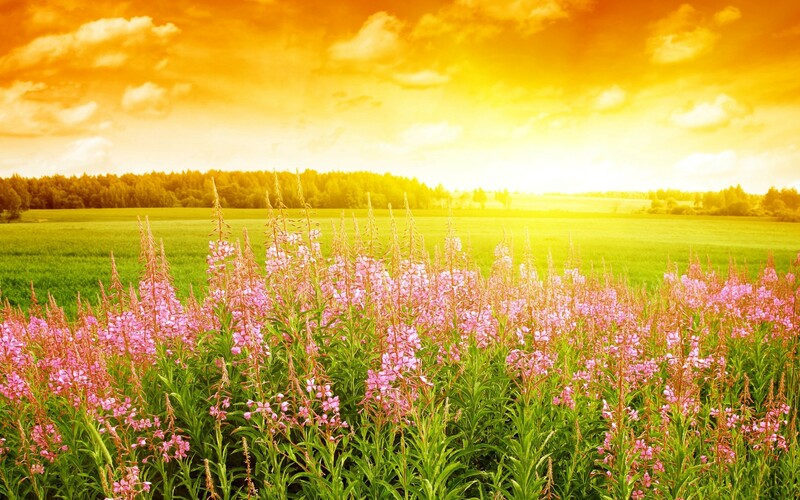 We understand how the bright sun can warm our face, even in winter. We’ve all experienced sunburn. We learned in 4th grade that plants use light energy during photosynthesis. Let’s take a look at how light energy from the sun becomes electricity. 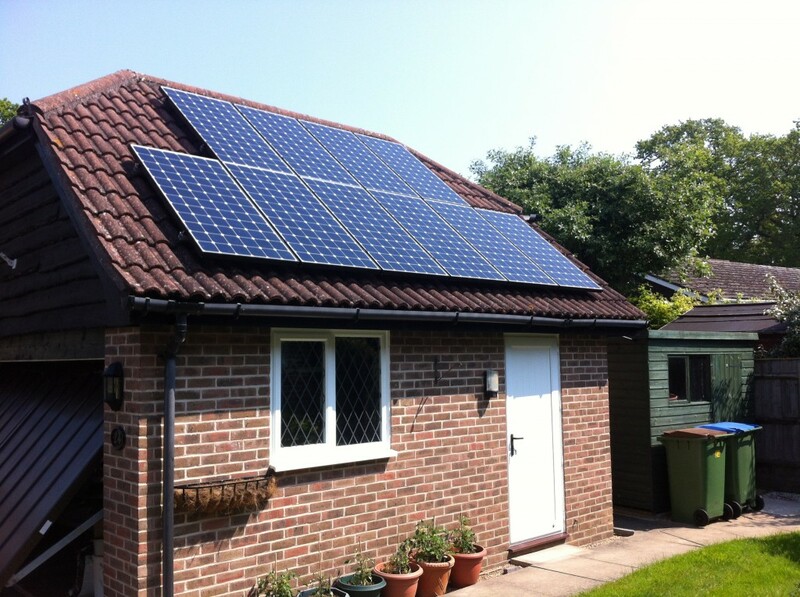 The fundamental component of a solar panel is the photovoltaic cell. These cells are aligned within the solar panel for unified exposure to the sun. Most systems are in a fixed position. Some large scale systems tilt and shift to track the sun as the earth rotates throughout the day. As sunlight strikes the surface of a photovoltaic cell, an electrical field is created. The electrical field provides momentum and direction to light-stimulated electrons. The flow of electrons results in a flow of current which is tied into an electrical load. 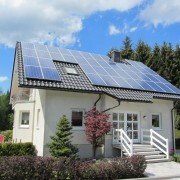 Photovoltaic cells are equipped with semiconductors. When sunlight strikes the solar cell, a portion of their solar energy is absorbed into the semiconductor material, usually silicon. This energy is now inside the semiconductor. The energy knocks electrons loose, allowing them to flow freely. PV cells also have one or more electric fields that force electrons, freed by light absorption, to flow in a certain direction. This flow of electrons is an electrical current. Metal contacts on the top and bottom of the PV cell draw current off which is used to power external electrical loads by way of a power inverter. Battery storage systems can also be interfaced to store excess electricity. Contact USA Solar Electric today to find out more details and how a residential or commercial solar electric system can provide an environmentally-friendly source of electricity for years to come! 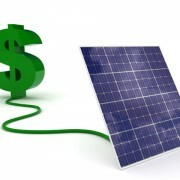 The folks at USA Solar Electric aren’t tax advisers, we’re your friends. And friends don’t let their friends end the year without one last reminder that some key federal tax laws are changing. Businesses have a lot to think about at the end of the year. Capital investment decisions among the most important. Solar electric PV systems, purchased and installed before the end of the year may be eligible for a first-year 50% Bonus Depreciation. This accelerated 50% bonus expires December 31, 2013. 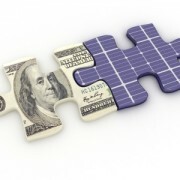 Companies which invest in solar energy systems may be eligible for federal income tax deductions through the Modified Accelerated Cost-Recovery System (MACRS). 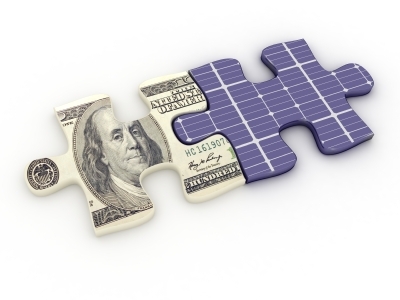 The Internal Revenue Service allows commercial solar PV system owners to deduct up to 85 percent of their tax basis. This type of depreciation can be claimed over a five year period.